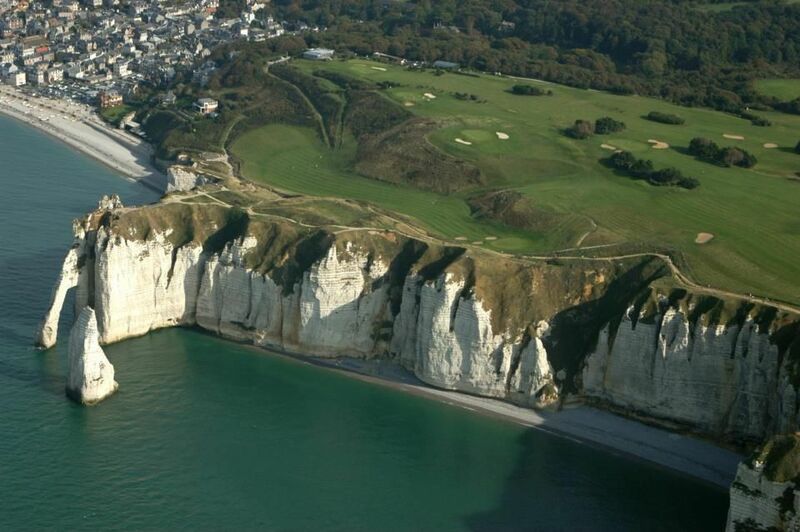 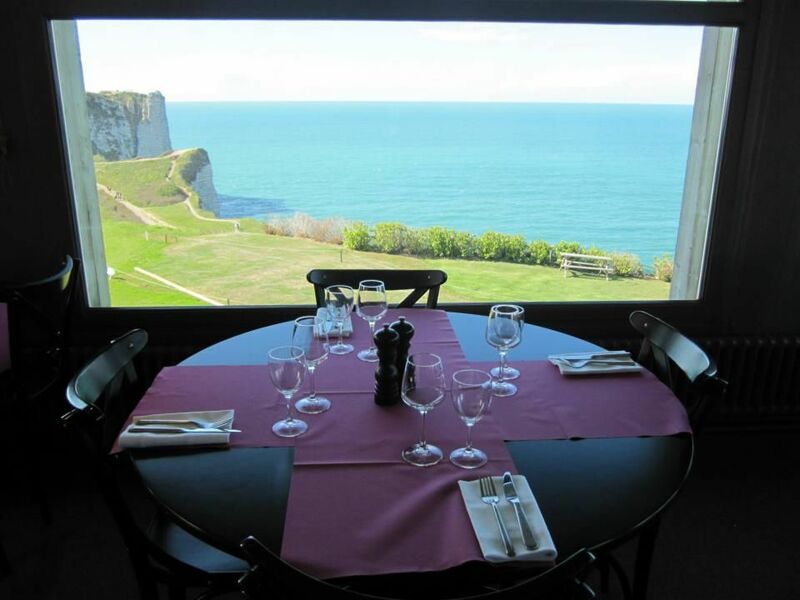 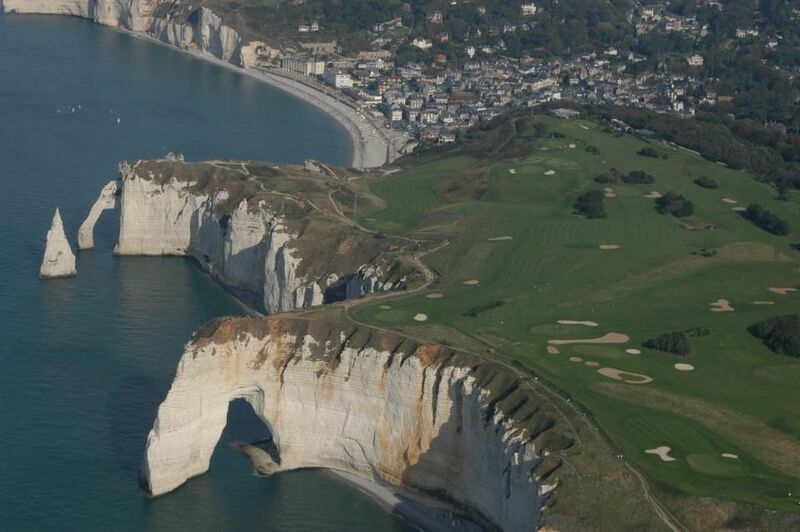 This course is set overhanging the sea and the bay of Etretat and is a real treat. 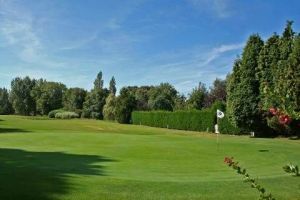 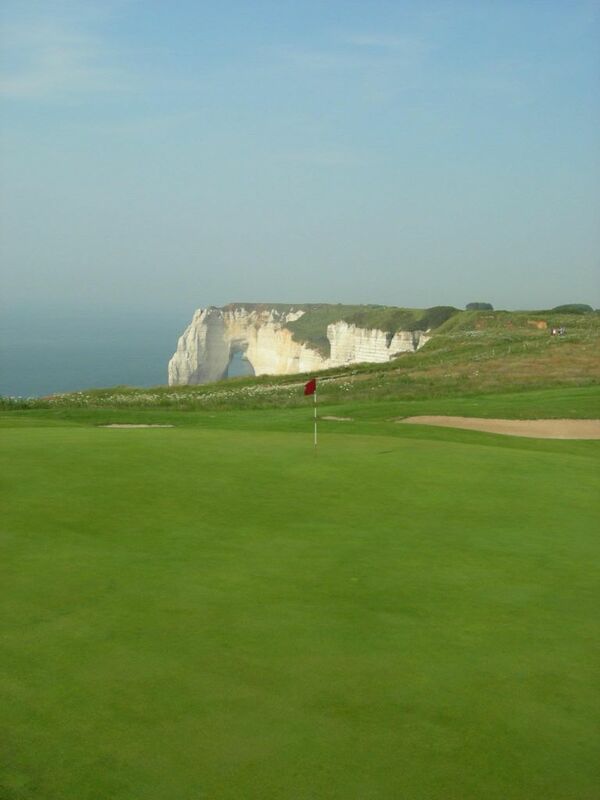 This is considered by many to be one of the Finest golf courses in France. 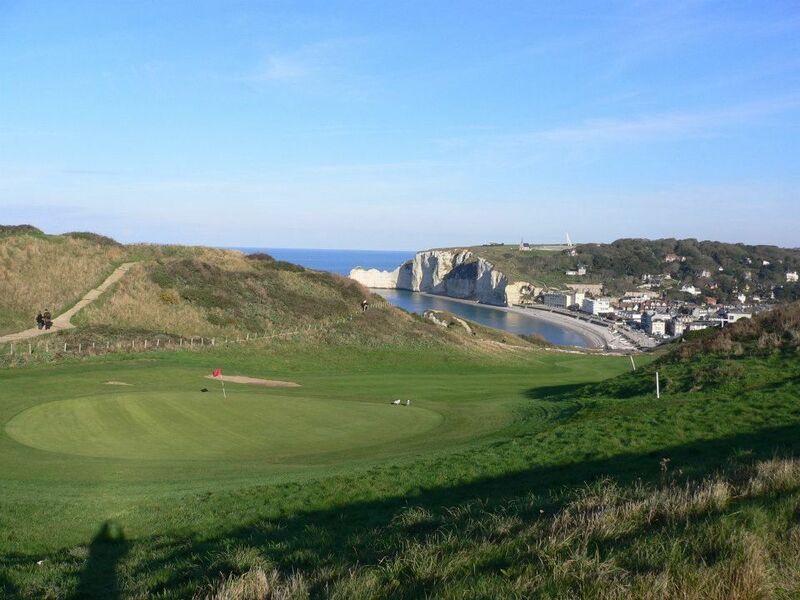 When the wind blows as you would expect you may find the course a little tough, but whatever your score you can be sure that this will be a day to remember. 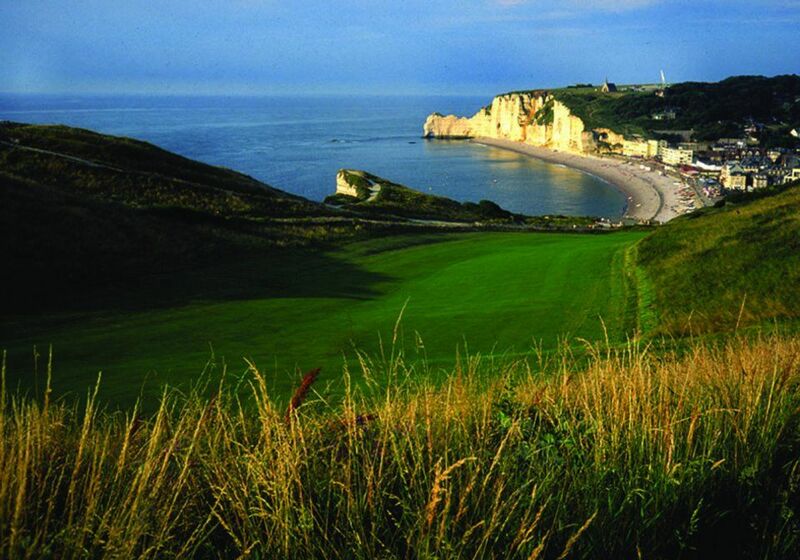 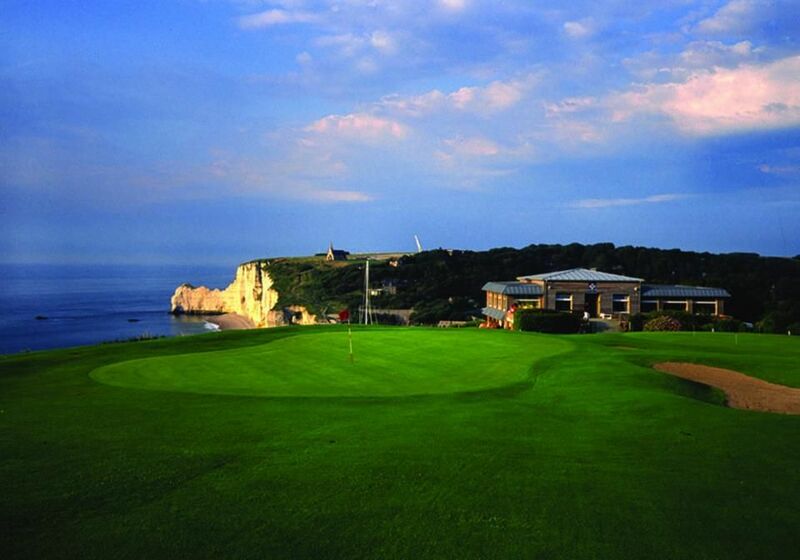 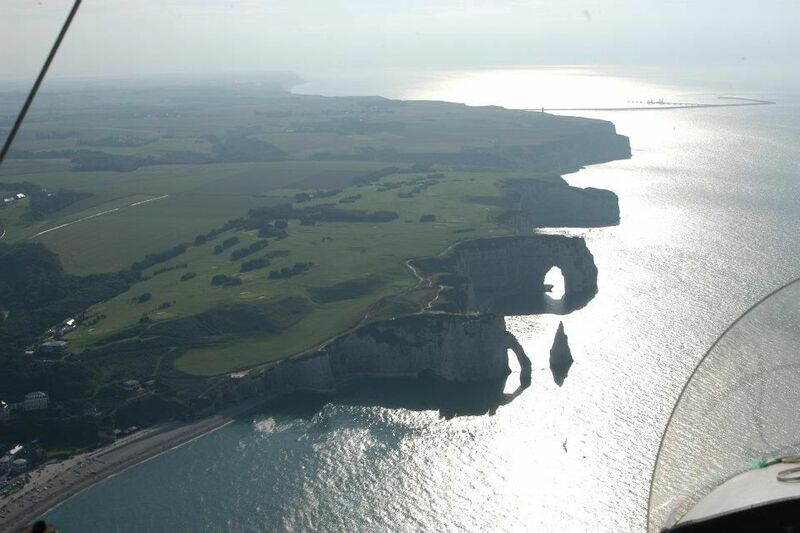 Etretat Golf Course is not yet in our pool of Golf Courses for orders.